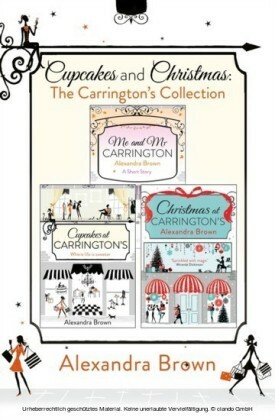 The complete Carrington's series - three novels in one ebook, CUPCAKES, CHRISTMAS and ICE CREAMS, along with a Carrington's short story!In CUPCAKES, Georgie Hart loves her job running the luxury handbag concession at Carrington's Department store in the pretty seaside town of Mulberry, but is thrown into disarray when Carrington's is plunged into a recession-busting makeover. 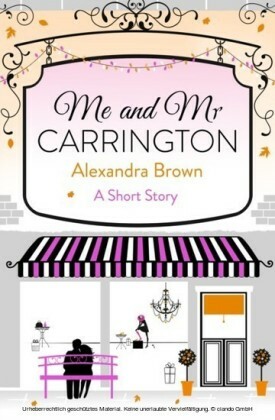 And when hot newcomer Tom arrives, who may or may not be the best thing since sliced bread, Georgie must decide where her loyalties really lie...ME AND MR CARRINGTON (short story): Georgie Hart can't believe her luck. After a romantic Italian get-together, Georgie is brought back down to earth with a bump when she returns to work. 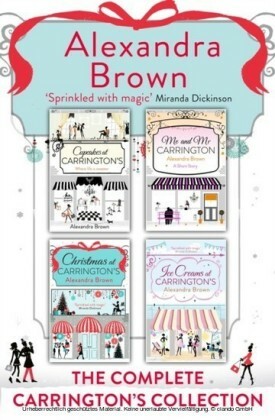 But when she's left open-mouthed by a revelation from one of her well-heeled customers, she wonders if she's done her usual trick of adding two and two together to make five?Every CHRISTMAS, Georgie adores helping customers in the hunt for the perfect gift for the perfect someone. 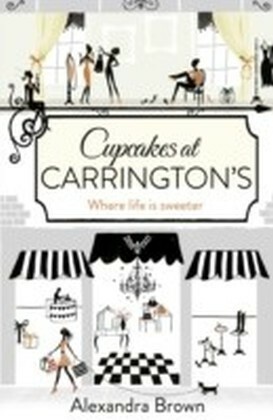 But Tom, the hunky Mr Carrington himself, springs a surprise: Carrington's is getting a fresh lease of life in a hot new reality TV show, and as the first show airs, Georgie is shown in a far from flattering light. 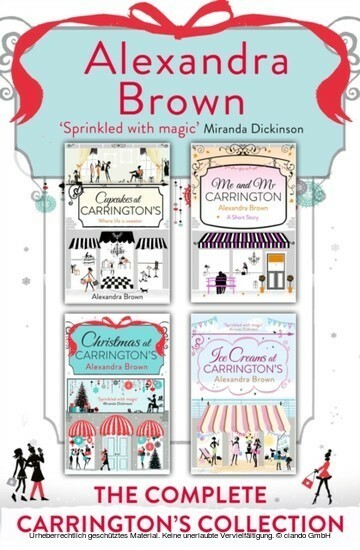 She fears this will be the worst Christmas ever, but Santa still has a little surprise for Georgie's stocking this year - she'll just have to wait until Christmas to find out...As summer rolls around in ICE CREAMS, Georgie Hart and Carrington's Department Store have got the world at their feet and Georgie is in great demand. 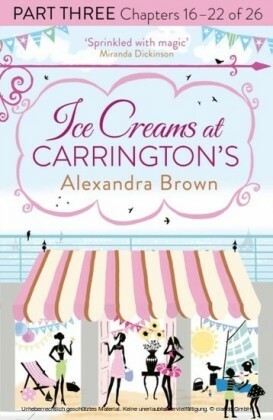 The town is holding a big summer festival and she and her mates from Carrington's are planning on making sure that Mulberry puts on the show of its life! But Georgie is about to get the offer of a lifetime - one that is just too good to turn down and something that will test her loyalties to their limits... Will Georgie be able to pull off it off once again, or has her luck finally run out?